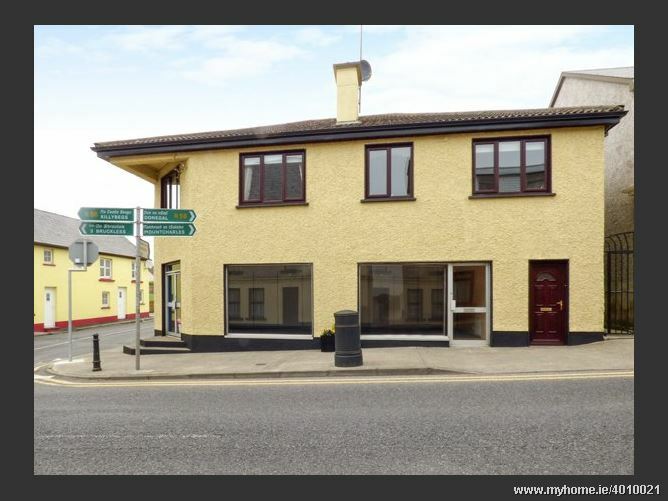 Village Centre Apartment is a central first floor flat situated in the main street of Dunkineely in County Donegal. 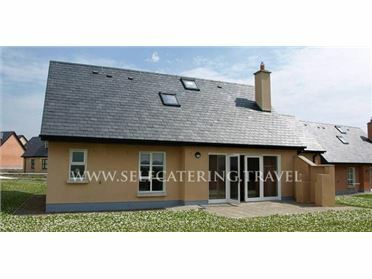 This provides families or groups of six with outstanding accommodation in this idyllic Irish town. The flat sleeps six people in three bedrooms, three double rooms, one with en-suite. There is a bathroom with bath, basin and WC. There is a kitchen with breakfast bar and sitting room with dining area. There is roadside parking available. Village Centre Apartment is perfect for six guests wishing to base themselves in the heart of the Irish harbour town of Dunkineely at any time of the year. Gas central heating. Electric oven and hob, fridge, freezer, washer/dryer, dishwasher, TV with Freeview, WiFi. Fuel and power inc. in rent. Bed linen and towels inc. in rent. Roadside parking. Sorry, no pets and no smoking. Shops, pub, beach 5 mins walk. Note: Max 6 adults.